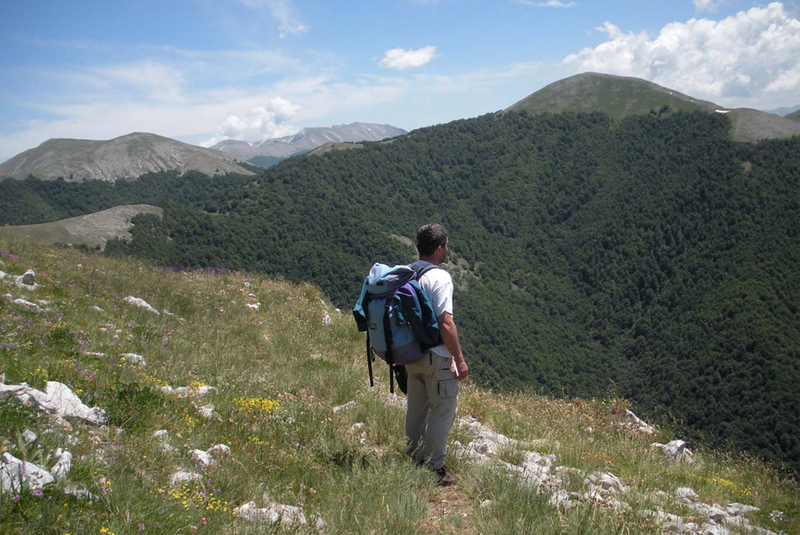 Live a unique experience between sea and mountain! 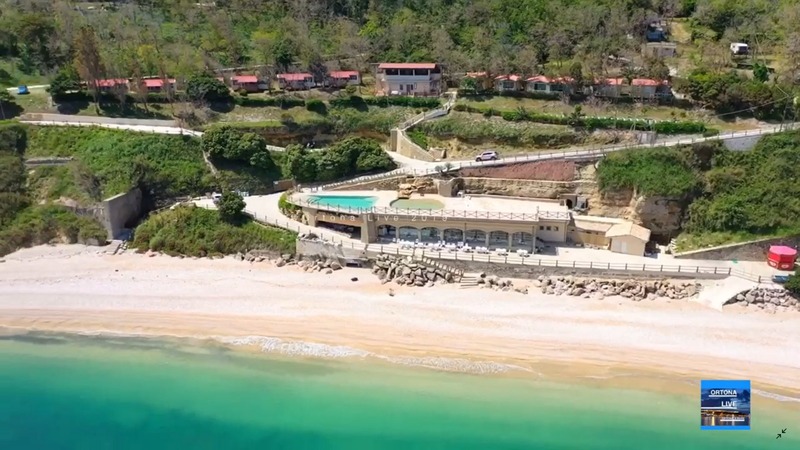 Live a unique experience between sea and mountain!! 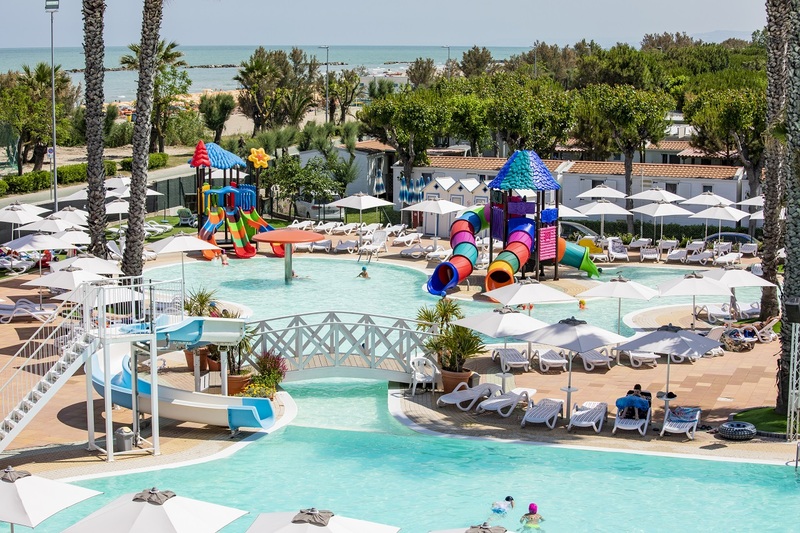 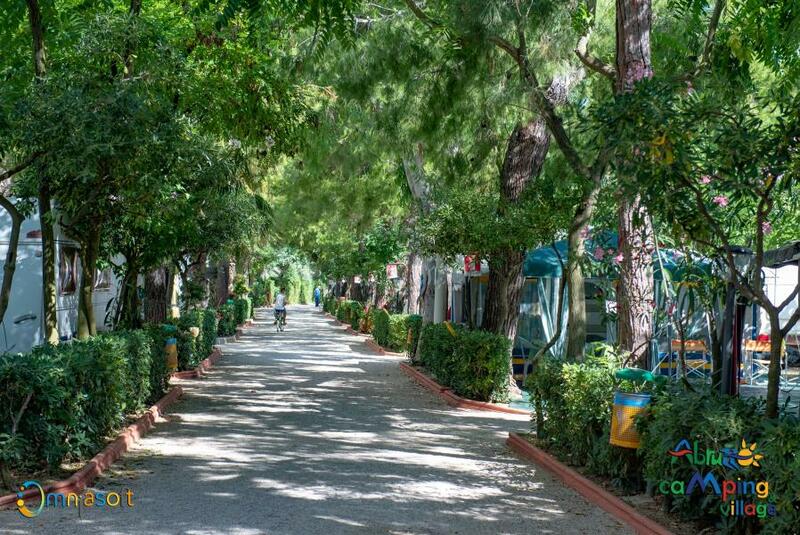 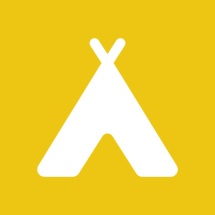 Abruzzo campsites and holiday villages are the perfect choice for families wanting an outdoor holiday with ideal amenities for children, including play parks, mini clubs and entertainment. 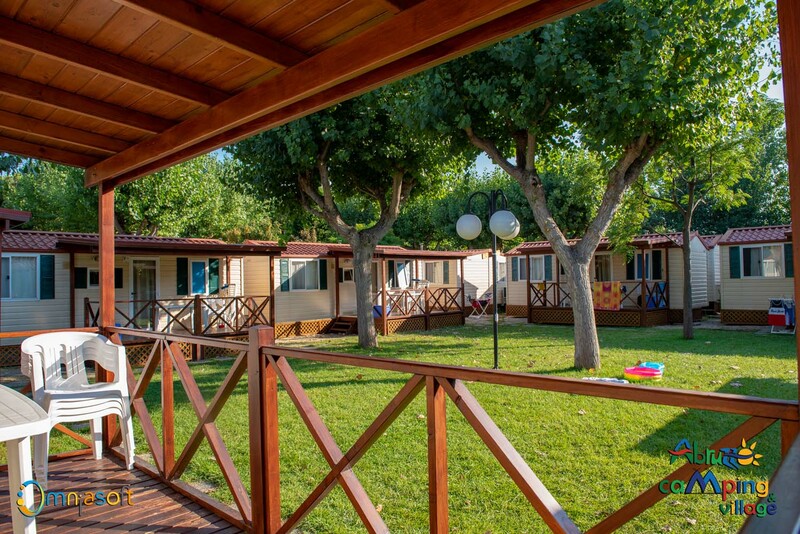 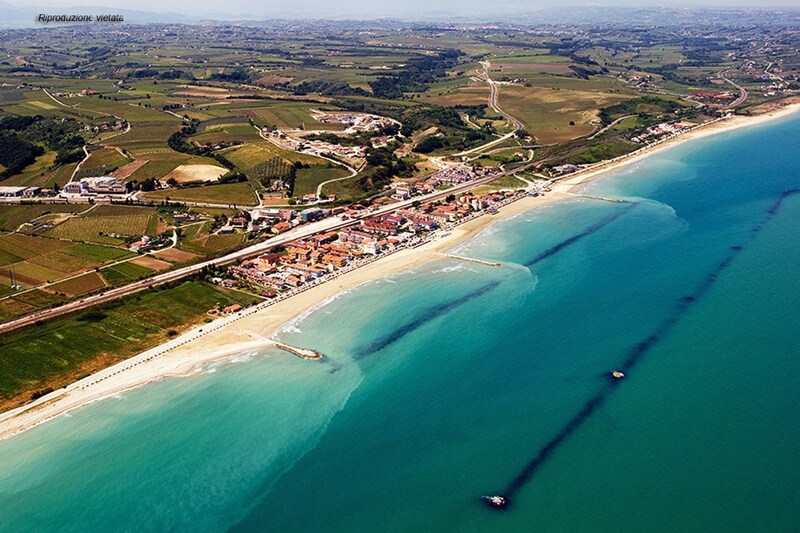 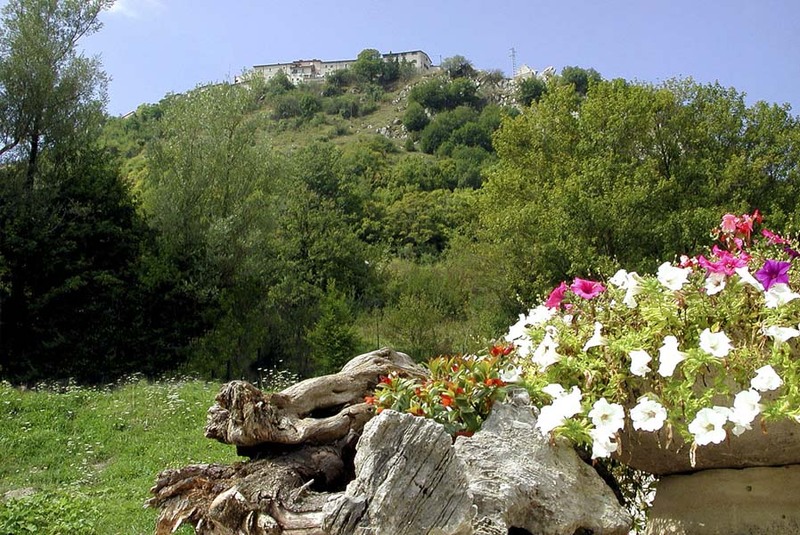 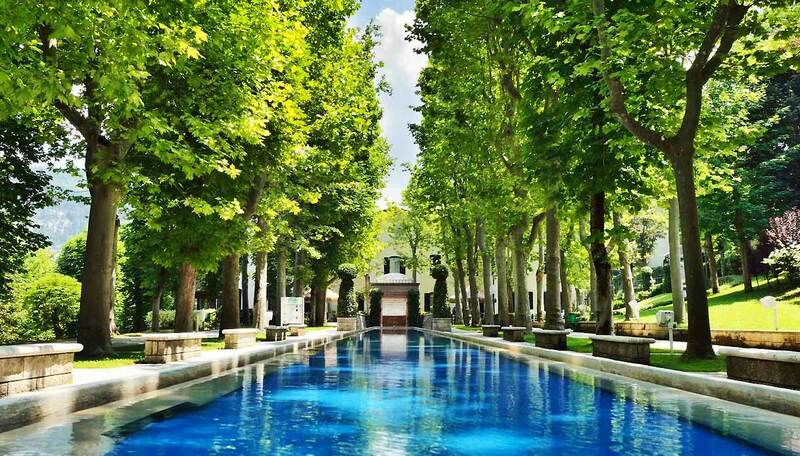 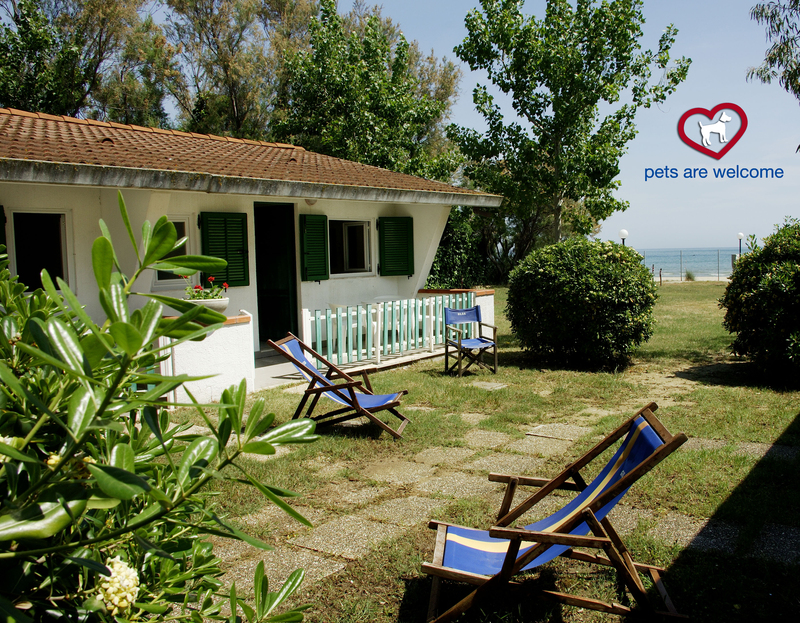 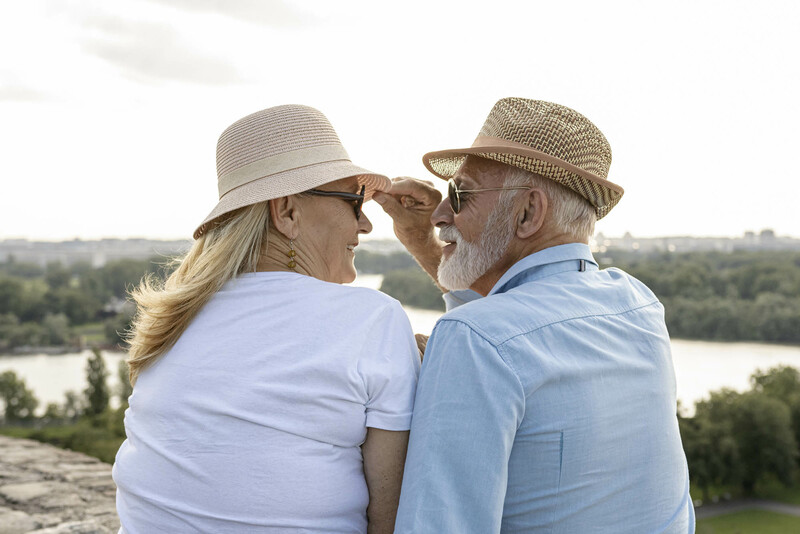 Perfect for a relaxing and peaceful holiday for adults and children alike, with opportunities for plenty of healthy exercise and tasting some delicious typical Abruzzo dishes. 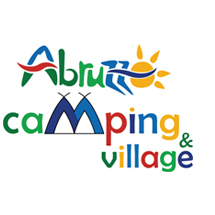 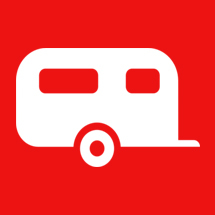 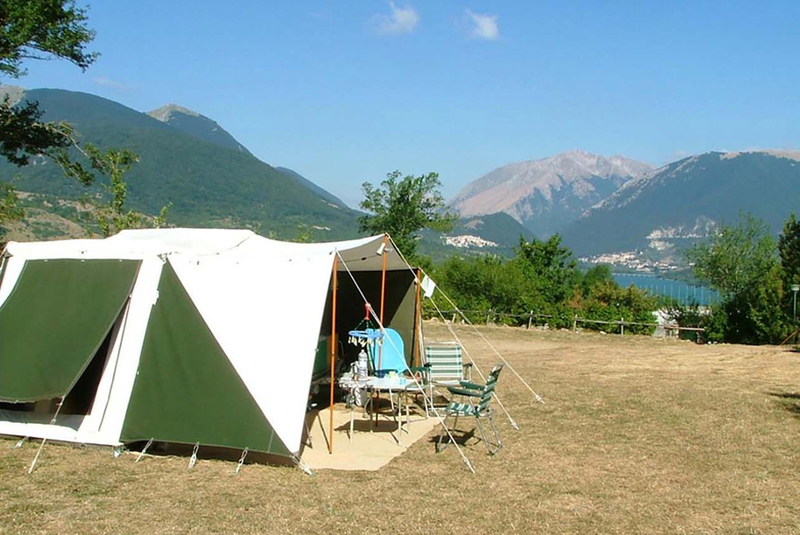 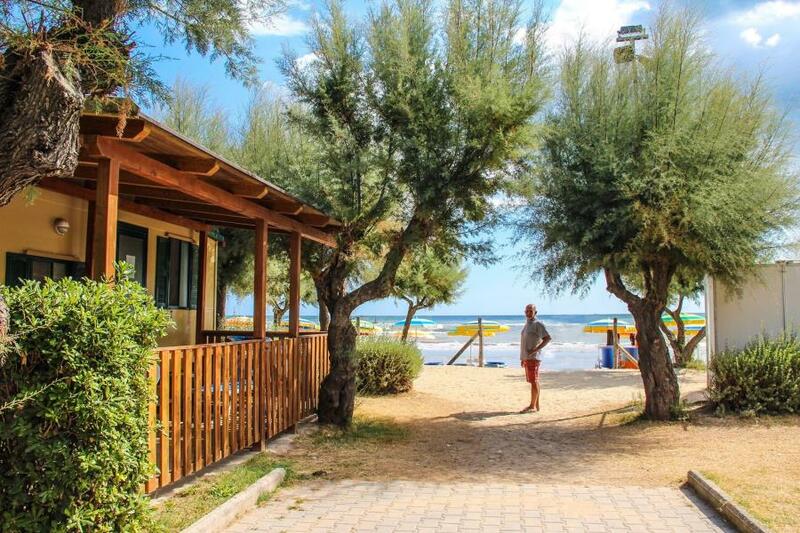 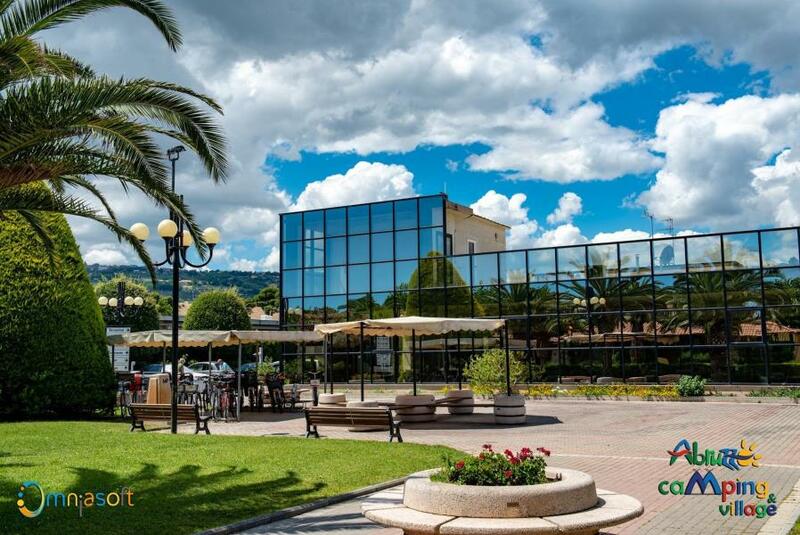 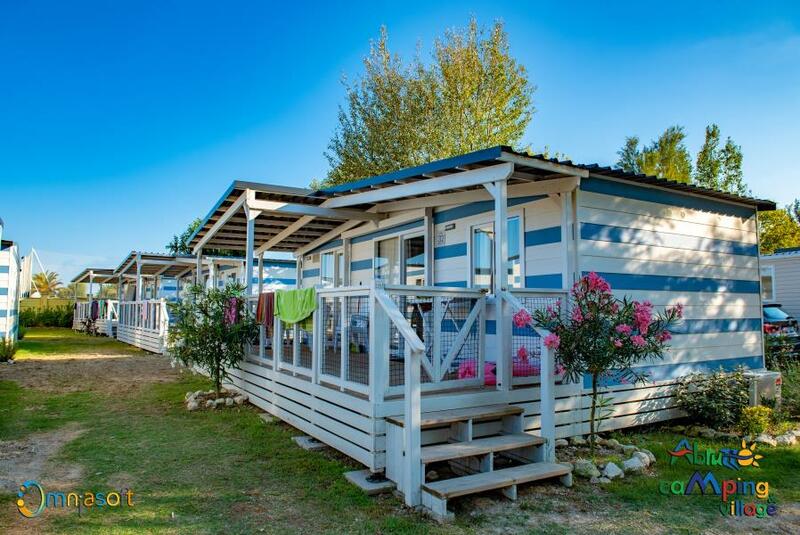 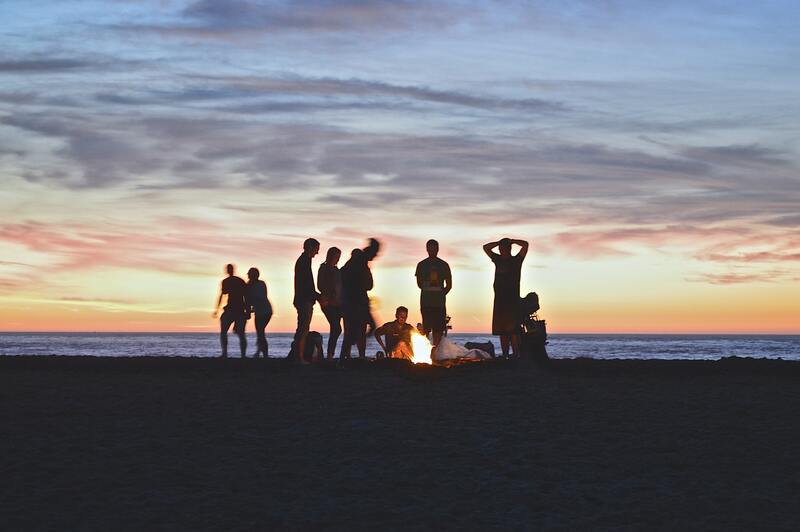 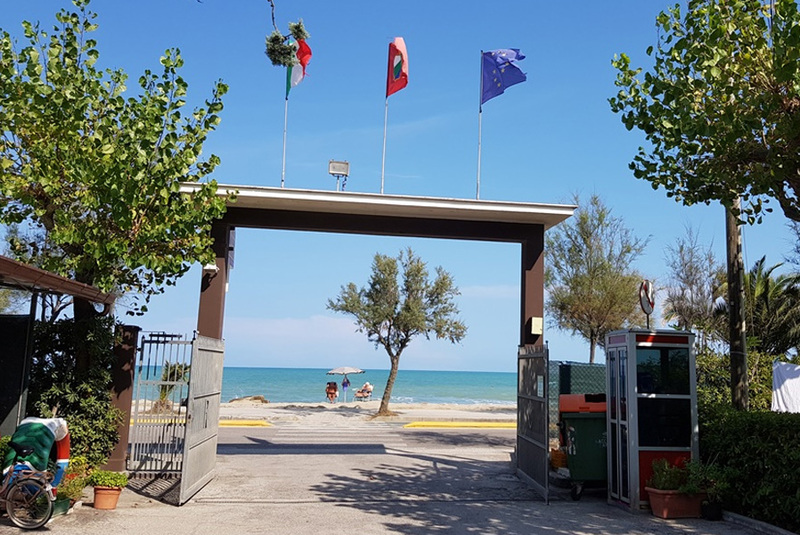 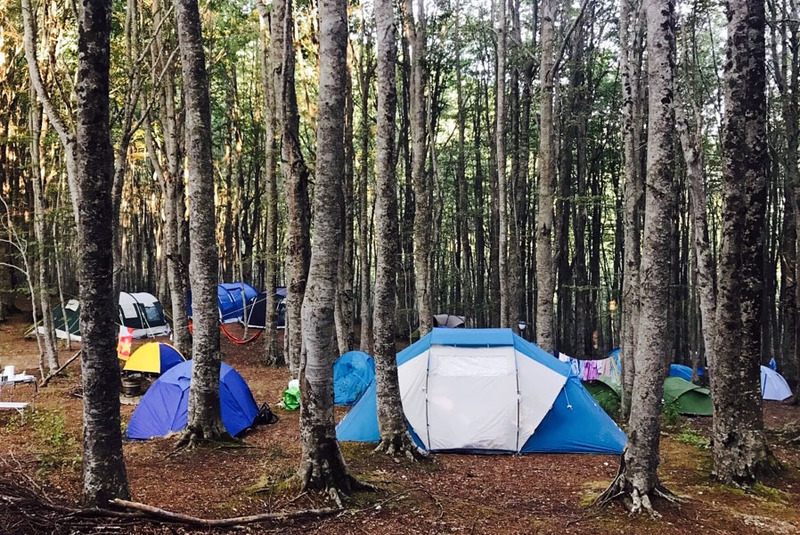 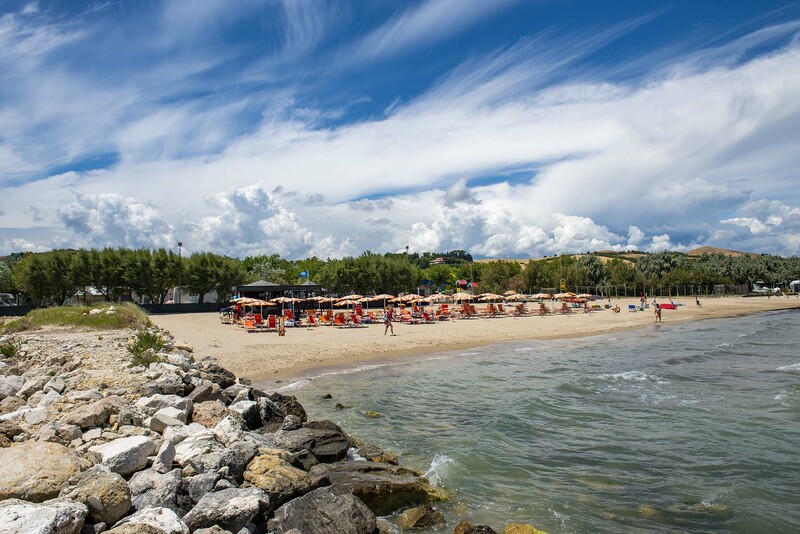 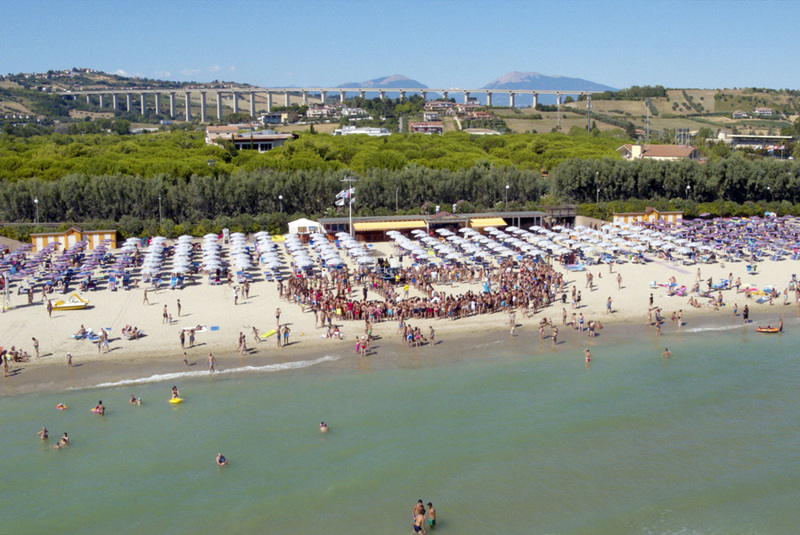 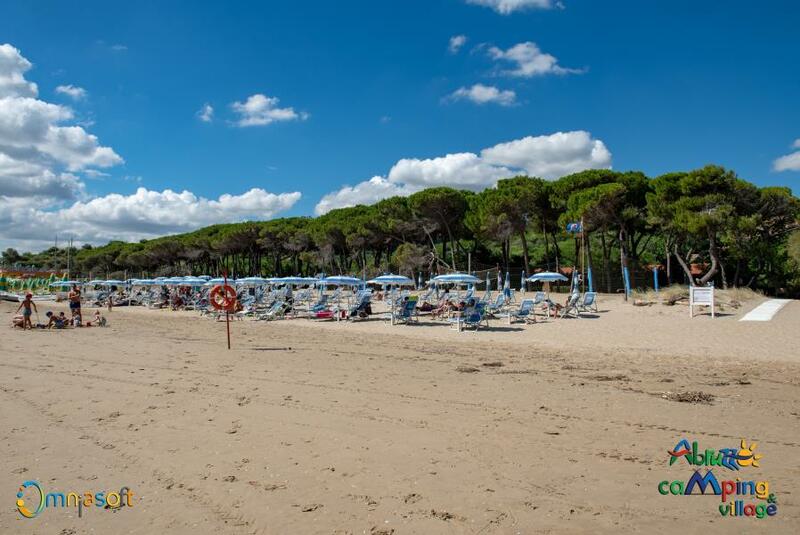 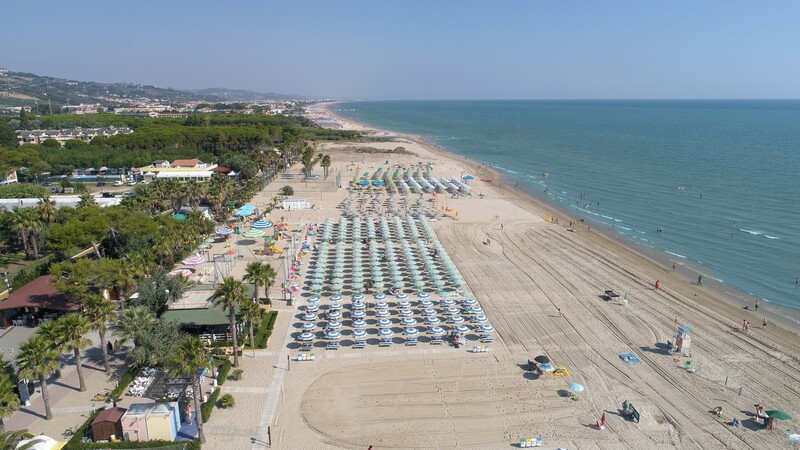 Abruzzo campsites and holiday villages are perfect for outdoor sports lovers, as they offer their own internal facilities or others situated very nearby, specialised sites for those who want an ACTIVE HOLIDAY. 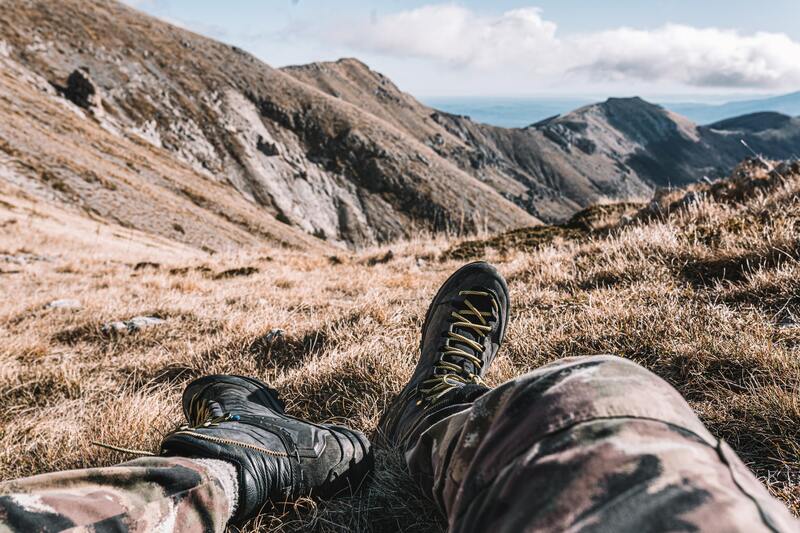 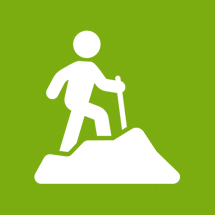 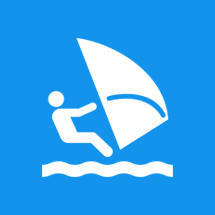 From pool and sea sports, to bike rides, excursions, five a side football, basketball and so-on in a never-ending list: there is no better place in which to do outdoor sports and keep fit. 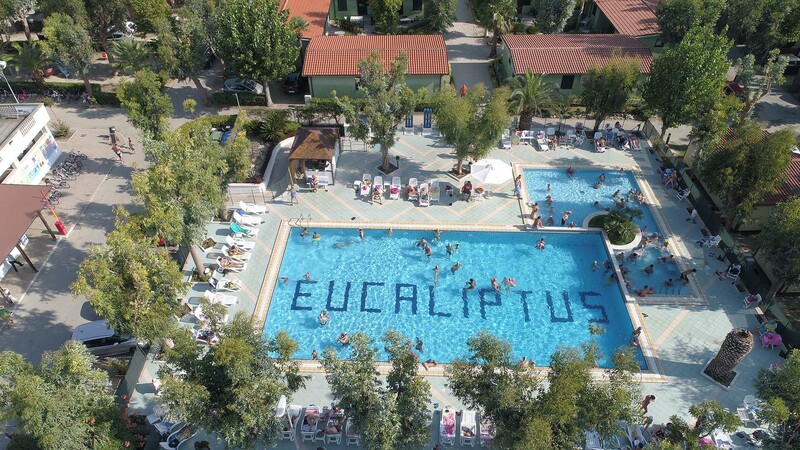 Family, active, evergreen, comunity and glamour.. 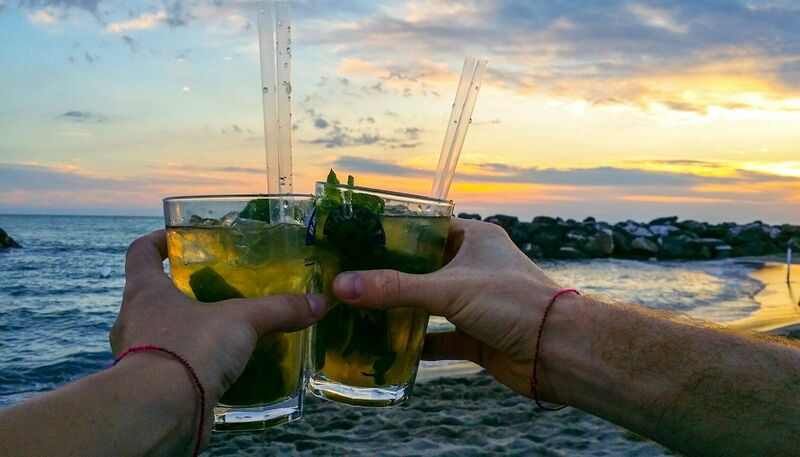 Your style holiday! 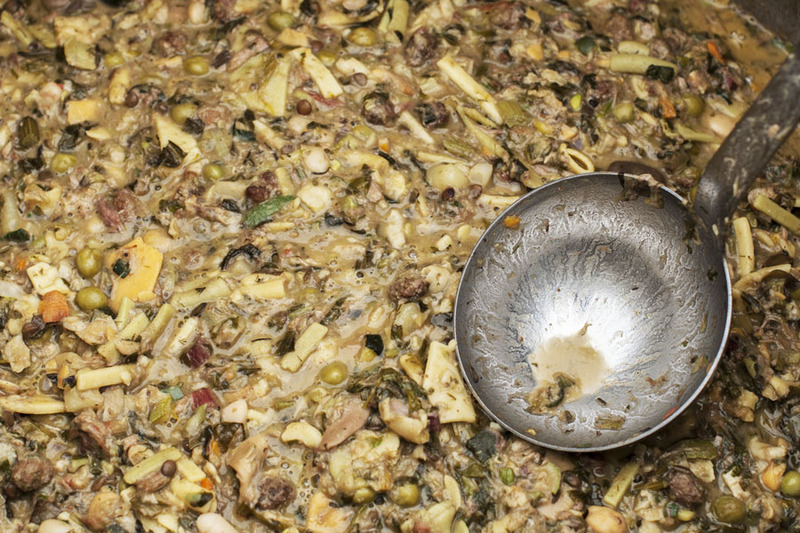 A unique dish in the world – to be traditionally eaten on the 1st May!